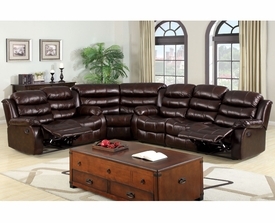 Furniture 4 Less Online Store has Reclining Motion Sofa Beds at affordable prices you are searching for! 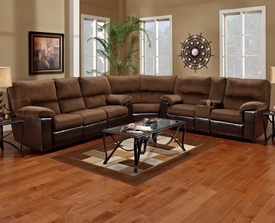 We have Modern Sectional Sofa Sets at Discounted rates. 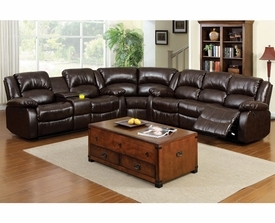 Check out our Online Furniture Warehouse & physical store house located in Dallas. 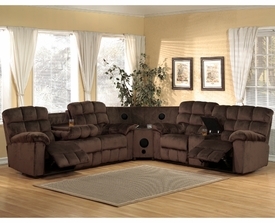 We have Quality Motion Sofa Sets and much More! 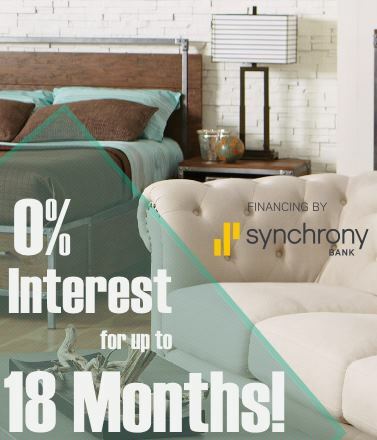 Looking for Financing or Leasing? 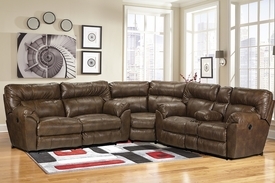 Call our Furniture Warehouse today 972-488-4040 & book your favourite furniture! 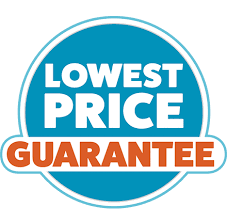 Why Pay Extra? 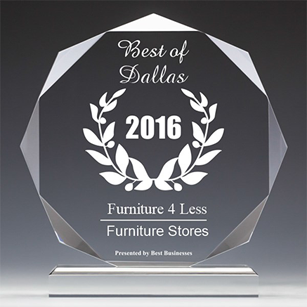 We provide Furniture all over the metroplex from Dallas, Fort worth, Carrollton, Plano, Mesquite, Garland, Frisco, Hurst, Bedford, Euless, Irving, Addison, Mckinney, Denton, and more!